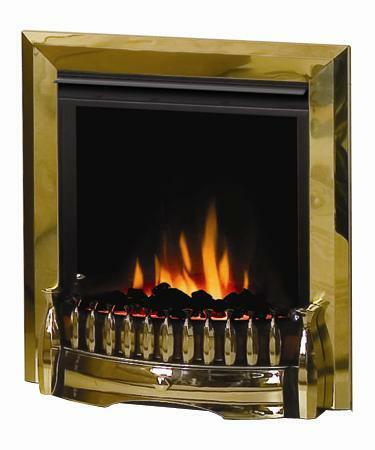 This electric fire has more of an appearance of a real fire due to it not having a canopy at the top. Order are dispatched subject to availability from suppliers, not all items are held in stock. We aim to ensure delivery within 7 days. 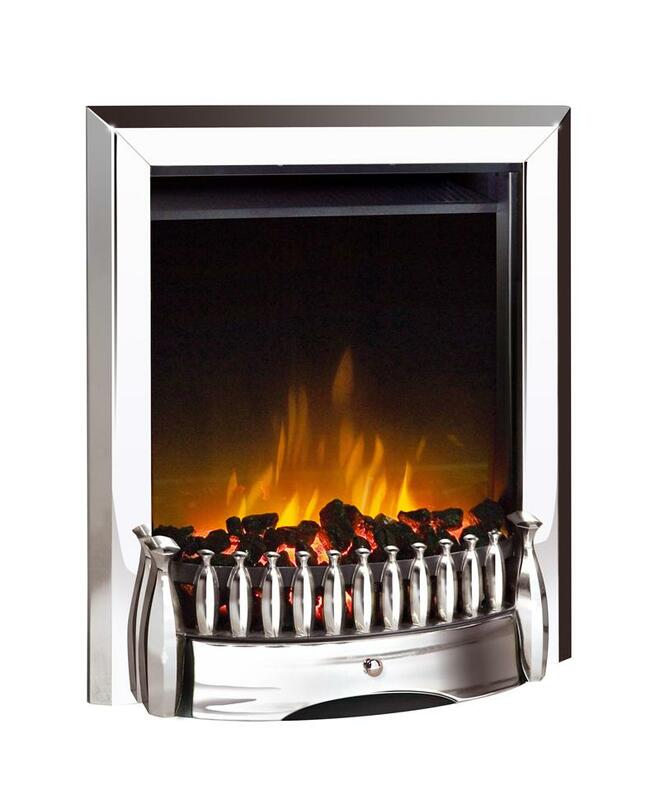 The model also features the new Dimplex slimline chassis with a depth of just 70mm, giving a slim profile for easy inset installation or minimum protrusion into the room if installed as a freestanding fire using the optional spacer kit. 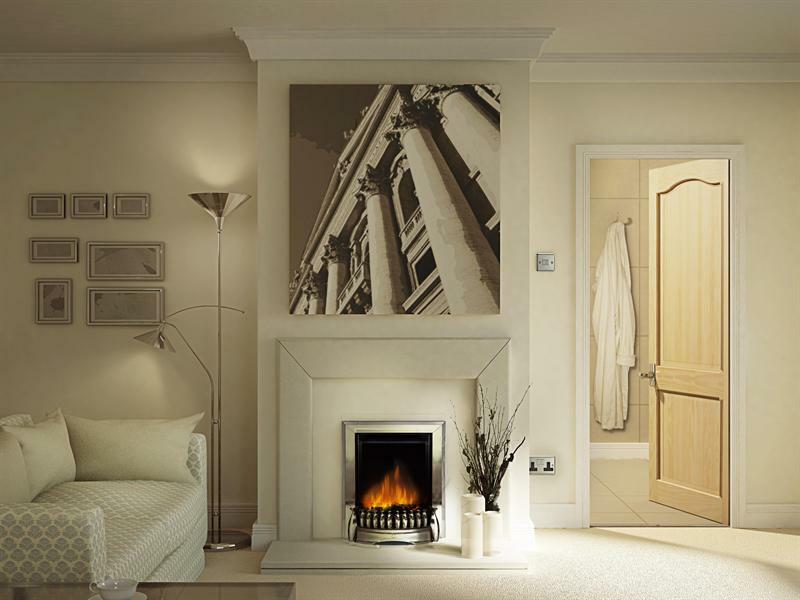 The incorporation of a highly sensitive electronic thermostat accurate to +/- 0.5C has allowed the Dimplex Exbury output to be reduced to 1.2 kW from 2kW without affecting the user’s comfort levels.What’s more, this ‘canopy-free’ fire does away with the visual obtrusion of a conventional canopy to give a sleek, modern look.